PLAB 1 is the Professional and Linguistic Assessment Board exam for medical students and Aspirants. This exam is the pathway for every medical student who wishes to get a job and make a career in the UK or other Plab acceptable countries. This article includes the best books for PLAB 1 Exam in PDF format. Although the Plab exam is an extensive one covering a wide range of subjects which medical students have to study. Though this exam is mostly concerned with the clinical skills of the students and the subjects that involve assessing these skills. the subjects that the Plab exam is centered around are given below. 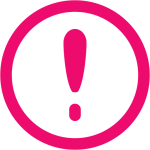 Below are the Links to some of the most carefully compiled medical courses, books and question books for the PLAB exam. After you are done with the bookish course. These courses are the ones you should definitely look into at least one for a better understanding of the outline of the exam. We came across a Google Drive repository (discovered by Dr.Naseer Khan) which contains very useful material for the PLAB 1 exam preparation. It contains the complete study material for PLAB 1 that one needs to pass. 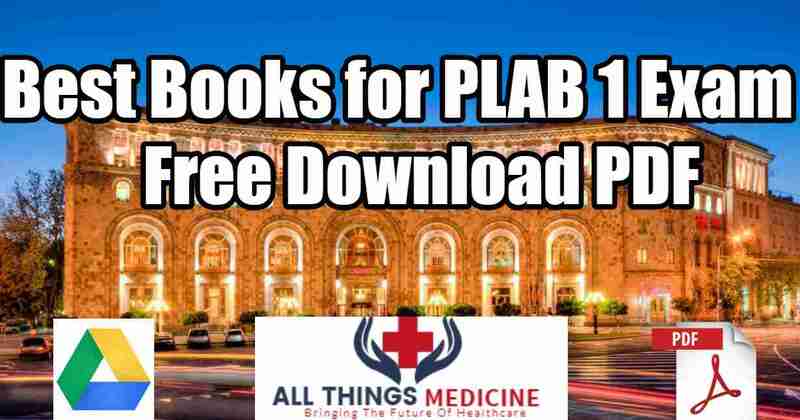 And because all of this study material for PLAB 1 is hosted on Google Drive, it means the downloads are genuine, safe and absolutely free!